Sifnos, lies in the middle of the Cyclades islands between Serifos, Kimolos and Antiparos and is about 80 nautical miles from Piraeus. It has an area of 74 sq. km. and a shoreline of 70 km, with a population of 2000. The island is reached on the ferries which run on the Piraeus- Kythnos- Serifos- Sifnos- Sifnos- Kimolos line, and there are also sailings to other islands in the Cyclades. 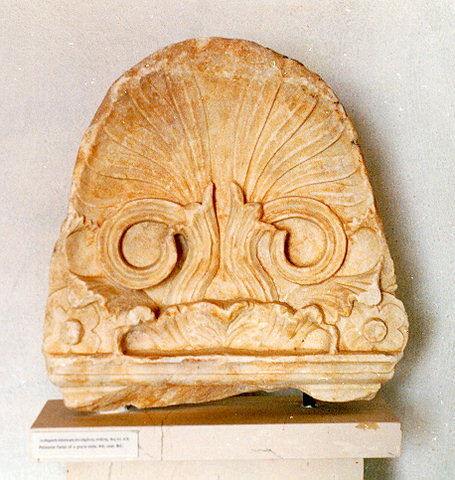 In 1207, the Venetian Marco Sanudo conquered Sifnos and it was incorporated into the Duchy of Naxos. In 1537, it was conquered by the Turks. It played its part in the struggle for liberty in 1821 and was united with Greece in 1832. 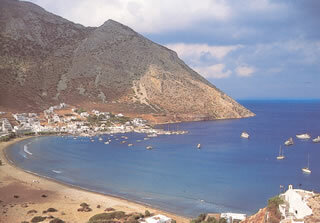 Sifnos, has a lot of things to offer, even in the most demanding visitor. The imposing landscapes, the picturesque settlements like Apollonia, Kamares and Artemonas, the beautiful beaches like Platys Gialos, the medieval villages like Kastro and the old monasteries like Chrysopigi, taken together with island's excellent infrastructure, made Sifnos a very popular destination. 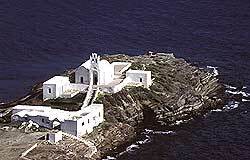 There are 365 churches on Sifnos with Chrysopigi being the most famous one. 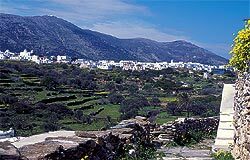 Take a tour among Sifnos villages. 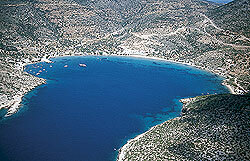 Sifnos is also famous for its beaches and the famous pottery.